This demo track has been produced using Trap Bangerz 2 for Sektor only. 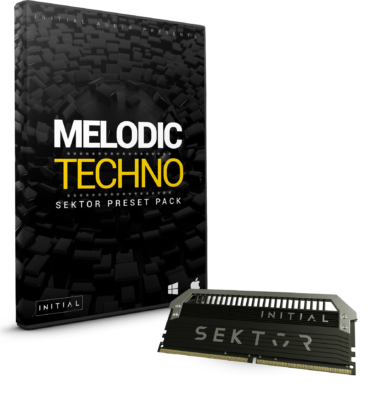 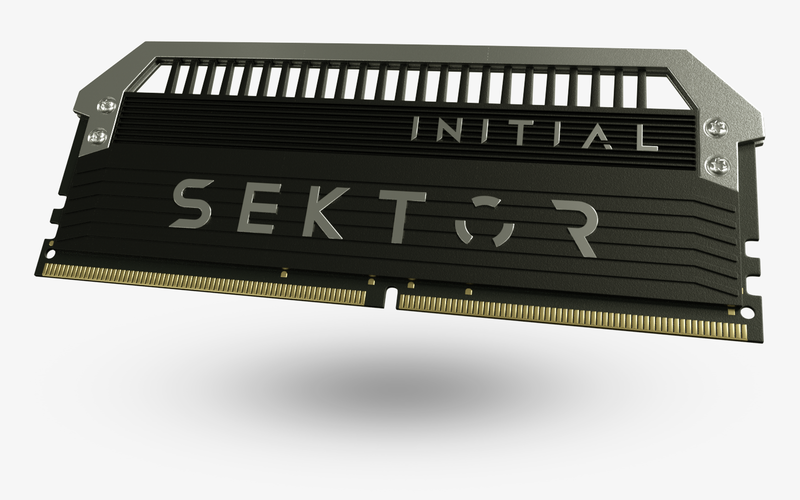 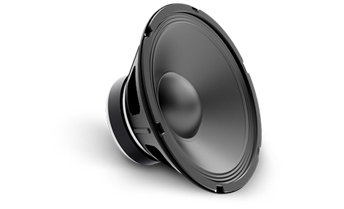 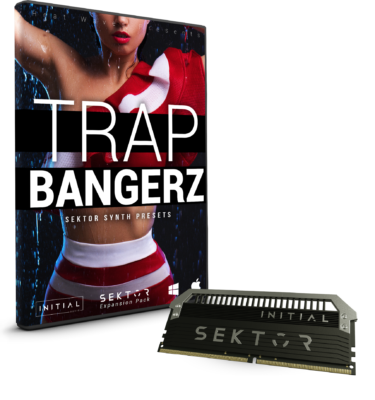 Trap Bangerz 2 for Sektor features 80 new presets. 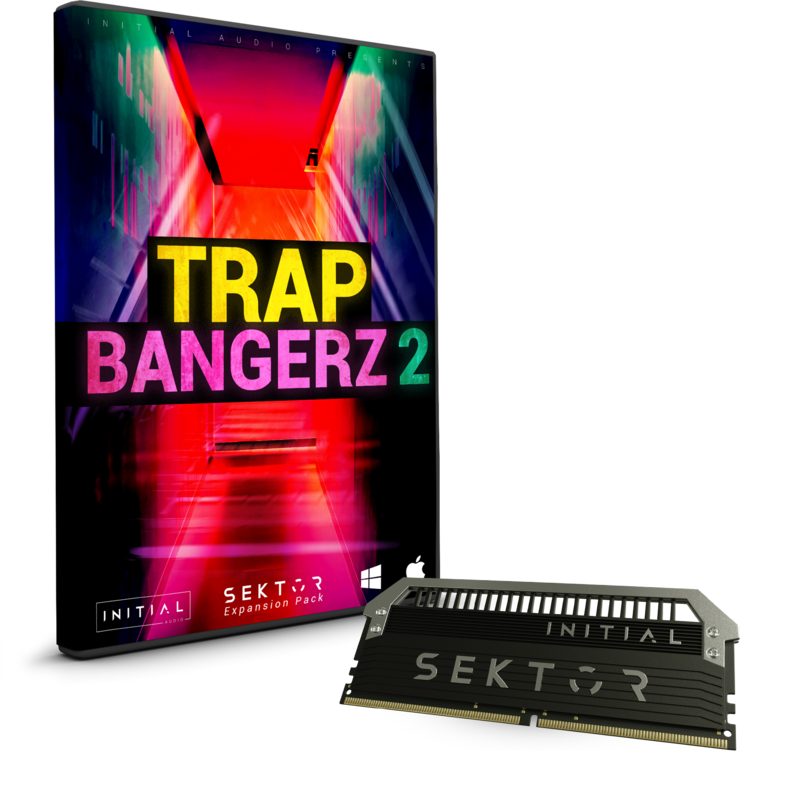 Inspired by todays Modern ‘Hybrid Trap” Scene. 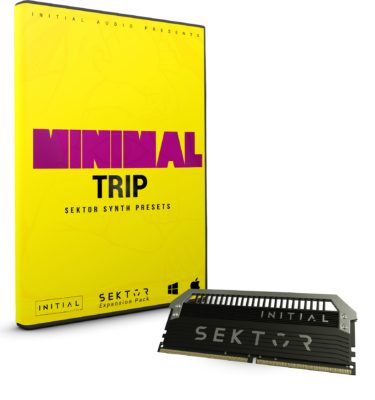 The Expansion Comes with arp, bass, lead, pad and pluck presets.